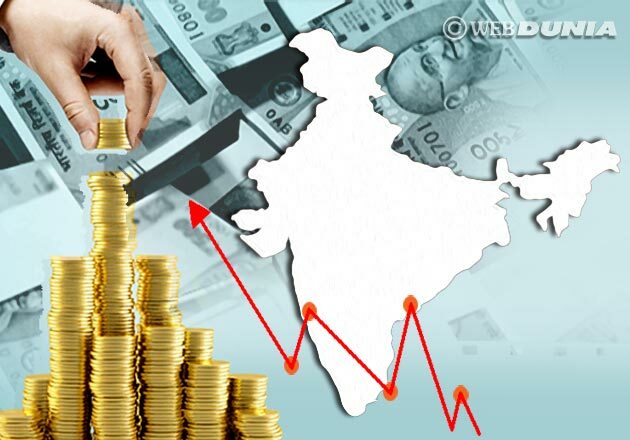 Washington: India topped the chart in remittance recipients as the Indian diaspora have sent 79 billion dollars back home in 2018, the World Bank has said. India has left behind China (67 billion dollars), Mexico (36 billion dollars), the Philippines (34 billion dollars) and Egypt (29 billion dollars), the World Bank said in its latest Migration and Development Brief report on Monday. According to the report, remittances grew by more than 14 per cent in India, where a flooding disaster in Kerala likely boosted the financial help that migrants sent to families. In Pakistan, remittance growth was moderate 7 per cent, due to significant declines in inflows from Saudi Arabia, its largest remittance source. In Bangladesh, remittances showed a brisk uptick in 2018 with 15 per cent. The Bank estimates that officially recorded annual remittance flows to low- and middle-income countries reached 529 billion dollars in 2018, an increase of 9.6 per cent over the previous record high of 483 billion dollars in 2017. Global remittances, which include flows to high-income countries, reached 689 billion dollars in 2018, up from 633 billion dollars in 2017. The report said in 2019, remittance flows to low- and middle-income countries are expected to reach 550 billion dollars, to become their largest source of external financing.